Jack D. Wistar passed away on July 7, 2018 at the age of 80 at the University Hospitals Ahuja Medical Center in Cleveland, OH. He was born in Akron, Ohio on September 30, 1937 to the late John D., Sr. and Martha C. Ellenberger Wistar. Jack was a 1955 graduate of Warren G. Harding and from Youngstown State University in 1976. He served in the US Army from 1959 to 1961 stationed in Germany. After military service he serviced vending machines for Howell Brothers Vending Company for 15 years and then moved on to selling Mercedes Benz automobiles at Martin Classic Cars in Warren and Austintown for 15 years and then he retired from the VA Hospital in Brecksville in 1999. 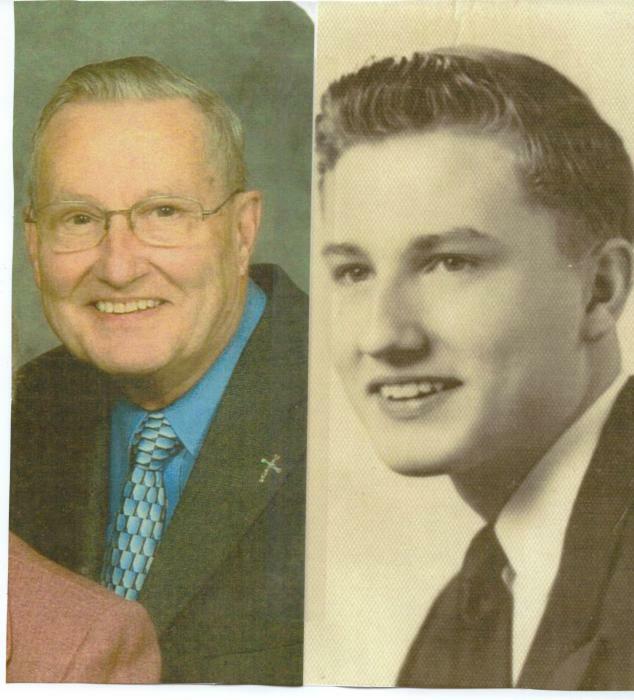 Jack was a 50-plus year member of the First Presbyterian Church of Warren, where he served as an Elder, Deacon, and Usher. He was a Stephen Minister and a leader of a monthly Bible class, “The Gatherers”. He always loved getting together with his Prayer Talk Group at church on a regular basis. He enjoyed keeping his cars in “tip-top” shape, watching TV, reading and helping others, he was a VIP Blood Donor with the American Red Cross. Jack loved to feed the birds and squirrels in his backyard and he had dogs and cats as companions since he was a young lad. Lastly, his favorite food was “SPAM”! He would often give them out as little gifts to his friends and family on different holidays and occasions. Jack’s surviving family and friends include his wife Judith Fellows Wistar whom he married on November 4. 1961, at the First Presbyterian Church in Warren; his three sons: Kevin (Danette) Wistar of Spanaway, WA; Brian (Sheila) Wistar of Cortland; Craig (Fiancée Susan) of Westlake; four grandchildren who loved to call him “Papa Jack”; Dylan, Sophie, Brianna and Bayliegh Wistar; and sister Dianne Graham of Ephrata, PA. Jack is preceded in death by his parents, infant son Michael, and infant grandson, Chaz. The Memorial Service begins at 12:00 noon Sunday, July 15, 2018 at the First Presbyterian Church of Warren followed by the committal services and then followed by a reception hosted by the family. In lieu of flowers, charitable donations can be made in the memory of Jack to the First Presbyterian Church of Warren, or Animal Welfare League, or a charity of your choice. 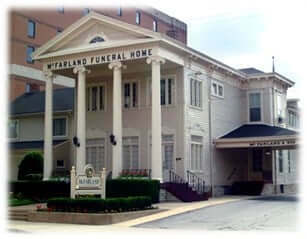 Mr. Wistar’s arrangements have been entrusted to McFarland-Barbee Family Funeral Home, 271 North Park Avenue, Warren, OH 44481, 330-393-9621. Please visit www.McFarlandBarbeeCares.com to view this obituary and send condolences.